One of the things that you might hear from children over the course of the summer is that they are bored. 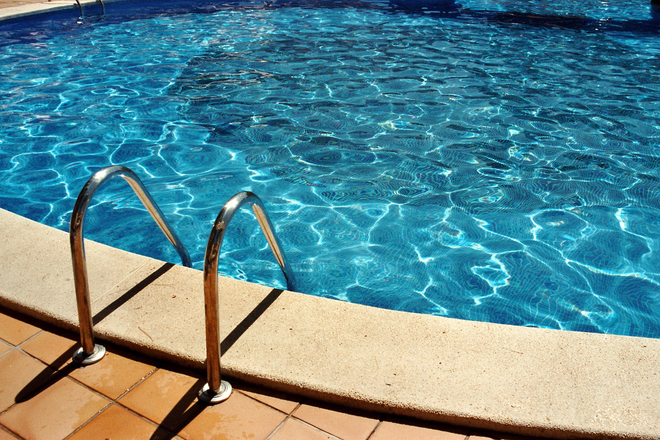 If you're looking for something to do that doesn't cost a lot of money, then consider looking at wholesale swimming pools. These are pools that can be placed above ground and are often less expensive than one that you might get at a retail store as there are large numbers of them sold at once. Sometimes, stores will reduce the price if there are several purchased at one time, so you might want to consider asking friends and family if they want to get a pool at the same time you make a purchase. Owning a pool has several benefits. Once you get it in place, you can build a deck around the pool, adding other amenities as well to create an oasis throughout the summer months. It could be considered a "staycation" so that you don't have to travel to so many locations. It can also help to save money as you won't have to go to go to water parks or attractions that have a pool in order to swim. You can hold BBQs and other family events outside with the pool as the center attraction. A pool offers a way for you to spend time with your family. Children will have something to do, and there are many games that you can play with each other while in the water. It takes time away from all of the electronics that children are on, bringing a sense of peace and fun back into life. Another benefit of a pool is that you can exercise in the water. For those who have arthritis and other health issues with the joints and muscles, it's a way to loosen these areas of the body in a fun and healthy manner. Swimming also offers a way to lose weight as there is resistance on the body. After a long day at work or school, you can take a dip in the pool, relieving the body of stress that is associated with paperwork and perhaps dealing with people who aren't very friendly.